2. Indian Bank PO Prelims 2018: 6th October, Slot 1 - How was your Exam? 5. NIACL Assistant Mains Exam 2018: 6th October- How was your Exam? 8. 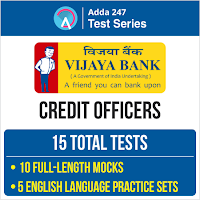 Indian Bank PO Prelims 2018: 6th October, Slot 2 - How was your Exam? 13. Indian Bank PO Prelims 2018: 6th October, Slot 3 - How was your Exam? The pain you feel today is the strength you will feel tomorrow. For every challenge encountered, there is an opportunity for growth. All the Best for IBPS RRB Clerk Mains! !